Ubuntu Management Group-LRQ's 'The Chase' Makes Top 10 on Amazon UK!!! 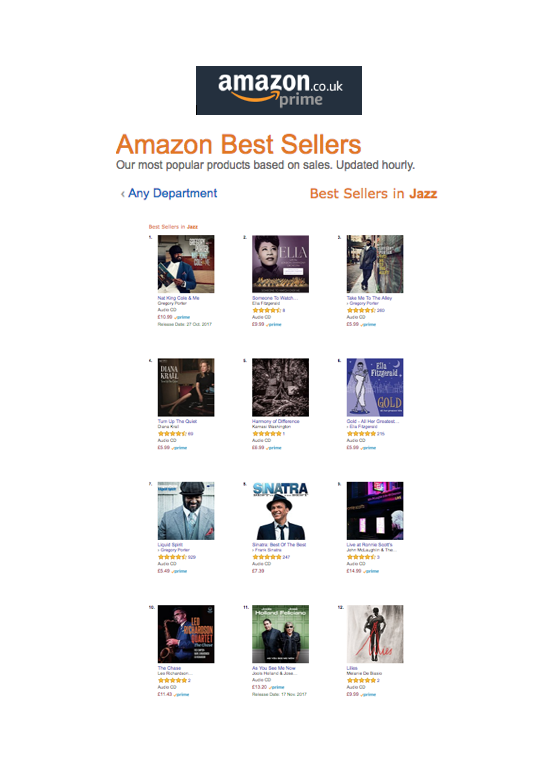 LRQ's 'The Chase' Makes Top 10 on Amazon UK!!! The album debuts at an extraordinary position!